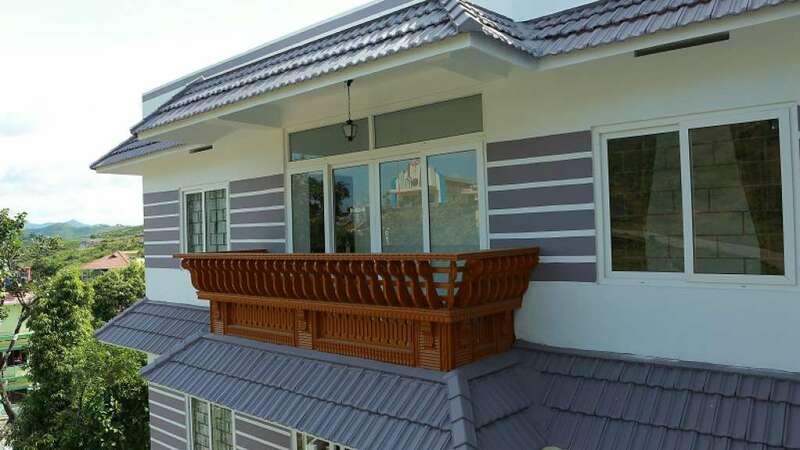 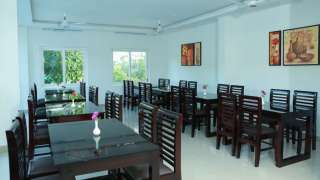 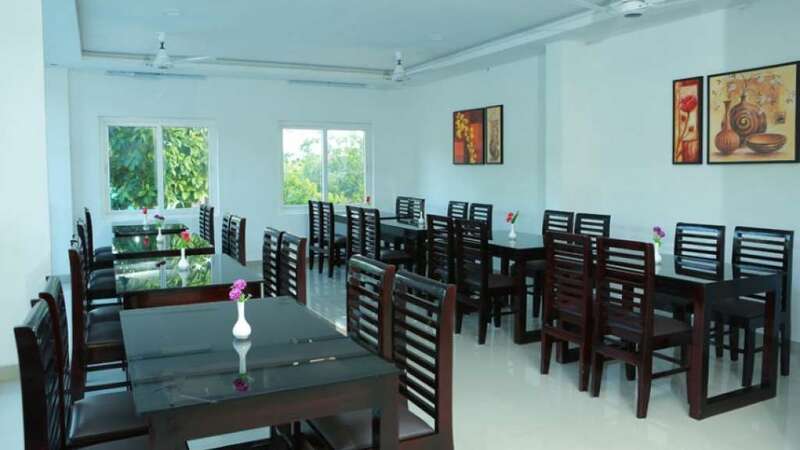 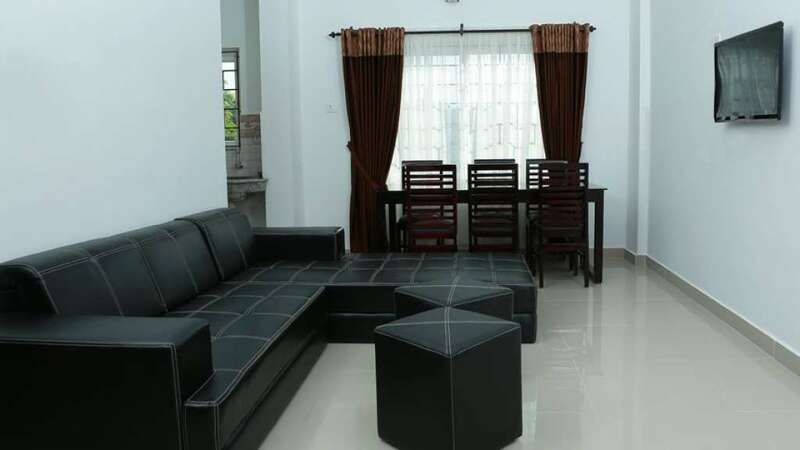 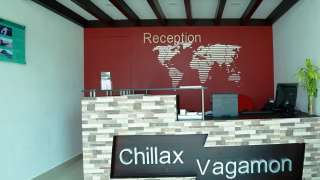 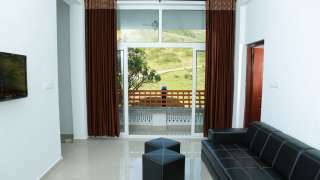 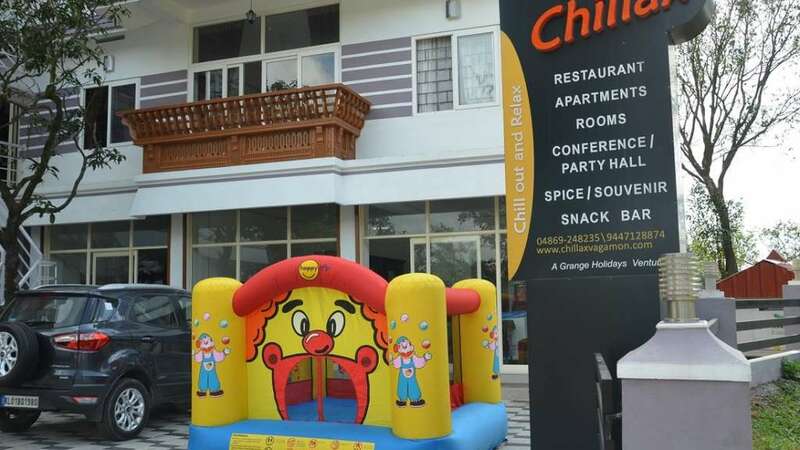 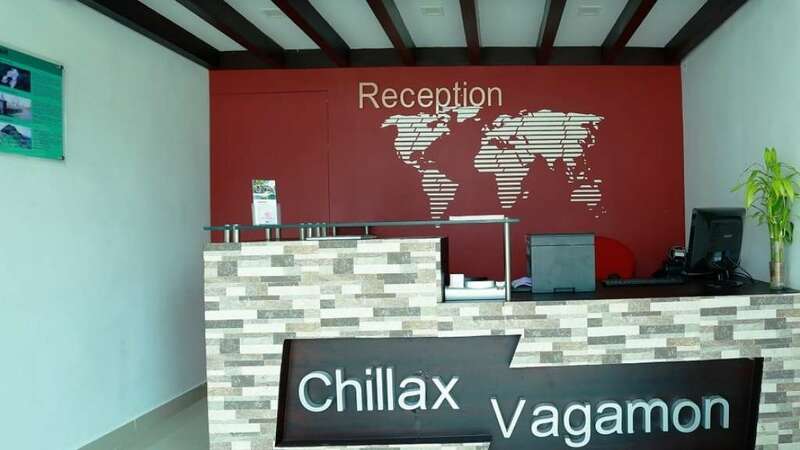 Established in a modern building in Vagamon's town, yet close to nature and all the attractions, Chillax Vagamon offers serviced apartments, premium rooms, restaurant, cool drinks/snacks bar, spice store, conference/party hall - and an elegant and relaxed retreat. 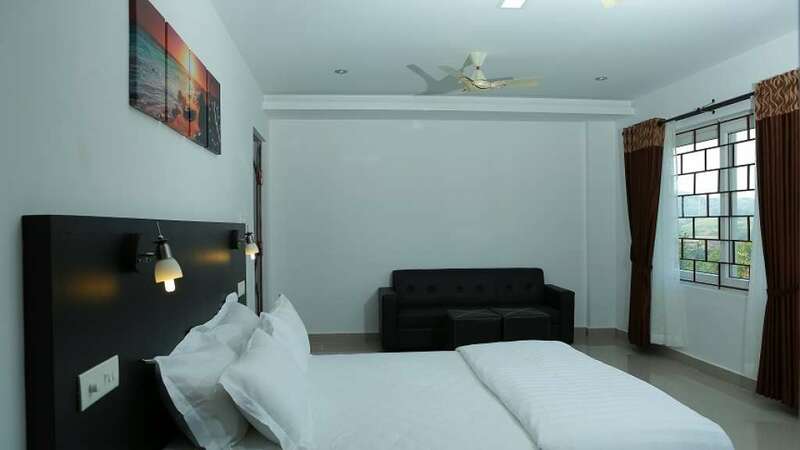 Here, classic and contemporary comfort goes hand in hand for a welcoming home away from home experience, for your holiday or for your business or family gatherings. Each room is individually styled with quality furniture and elegant furnishings. 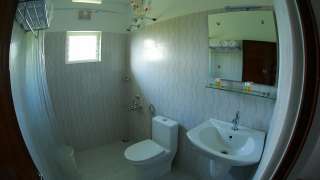 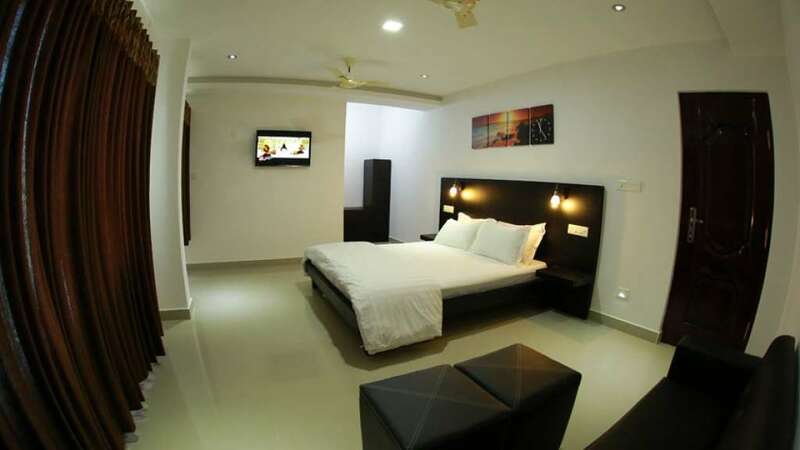 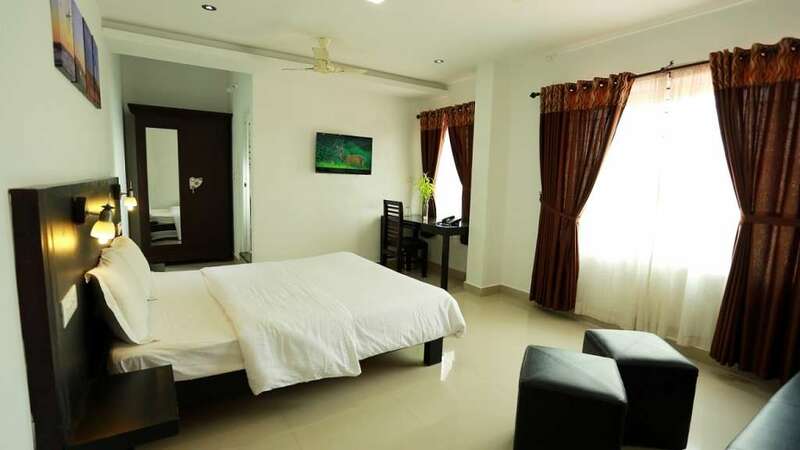 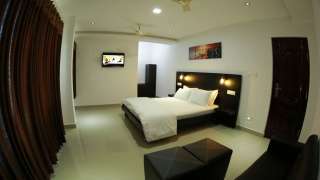 Rooms are equipped with the latest in home technology, with LED TVs, Wi-Fi and 24 hours electricity back up. 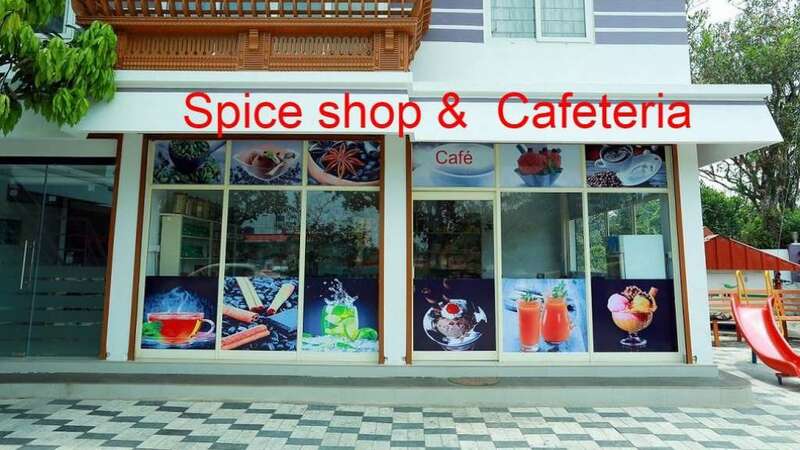 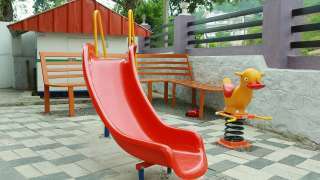 Alongside all the comforts for your short/long visit, our souvenir or spice shop can cater your aspiration to collect a memory of your visit to Vagamon.